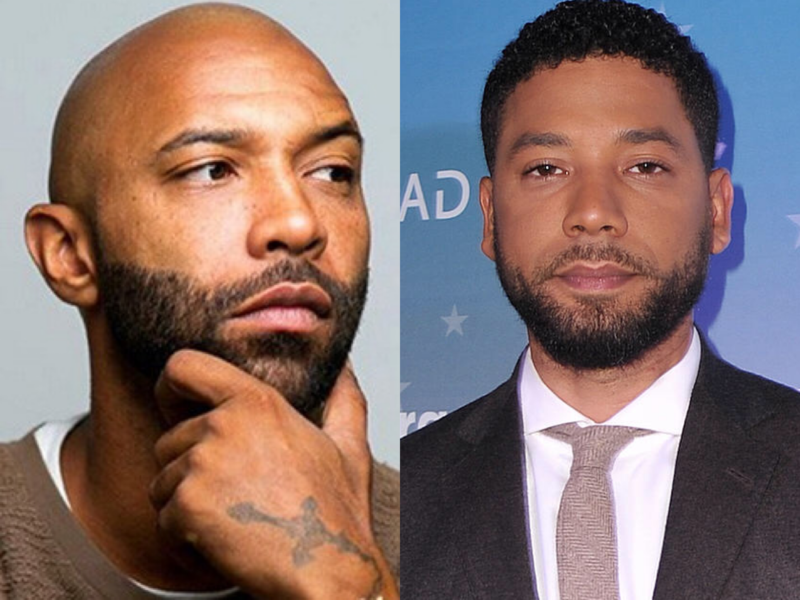 There are people that are skeptical over the attack story that actor/singer Jussie Smollett (“Empire”) relayed to police and the media. And one of those skeptics is rapper Joe Budden, who has a regular podcast called “State of the Culture.” One of the reasons Budden is questioning the validity of Smollett’s account, he says, is because police and now the FBI have been unable to find any video supporting the occurrence of the incident. 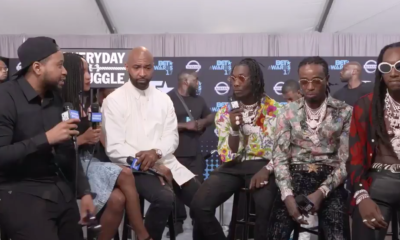 Budden also questioned the young actor’s actions after the incident, which included leaving the noose around his neck for about 45 minutes while he made his way to a hospital and authorities. What Black man walks the streets with a noose on his neck,” Budden pointed out.